Kirstin Downey will appear at the following locations to discuss her new book, Isabella the Warrior Queen. Friday, October 31, 2014, 7 p.m.
Tuesday, November 4, 2014, 7 p.m.
Tuesday, November 18, 5:30 p.m.
From 2010 to 2014, Kirstin was hard at work researching and writing Isabella the Warrior Queen. 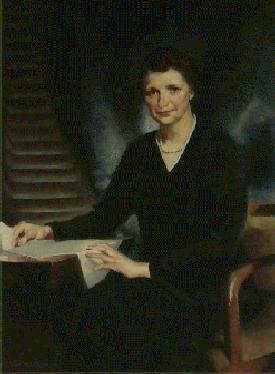 From 2009 to 2010, Kirstin Downey appeared at the following locations to promote her previous book:The Woman Behind the New Deal: The Life and Legacy of Frances Perkins, Social Security, Unemployment Insurance and the Minimum Wage. February 22 - 8 a.m.
February 23 - 11 a.m.
Saturday, March 6 - 12:30 p.m.
Sunday, March 7 - 11 a.m.
Tuesday, March 9 - 6:30 p.m.
Wednesday, March 10 - 5:30 p.m.
Thursday, March 11 - 6 p.m.
Friday, March 12 - 2 p.m.
Tuesday, March 23 - 7 p.m.
Friday, April 9 - 2 p.m.
Friday, April 23 - 9:15 a.m.
March 12, 2009 - 4:30 p.m.
March 16, 2009 - 7:30 p.m.
March 22, 2009 - 2:00 p.m.
March 25, 2009 - 12:30 p.m.
March 26, 2009 - 6:30 p.m.
March 31, 2009 - 7:30 p.m.
April 2, 2009 - 7 p.m.
April 3, 2009 - 7:30 p.m.
April 4, 2009 - 11:30 a.m.
April 11 - 8 a.m. & 11 p.m.
April 12 - 7 p.m.
April 21, 2009 - 4 p.m.
Secretary of Labor Hilda Solis joins Kirstin Downey; Dr. Christopher Breiseth, president-emeritus of the Franklin and Eleanor Roosevelt Institute; and Frances Perkins's grandson, Tomlin Coggeshall, to celebrate Perkins's commitment to social justice. April 21, 2009 - 6 p.m.
May 3, 2009 - 5 p.m.
May 14, 2009 - 6 p.m.
May 18, 2009 - 7 p.m.
June 5, 2009 - 1 p.m.
June 29, 2009 - 7:30 p.m.
4433 South Park Avenue, Chevy Chase, MD. July 14, 2009 - 7 p.m.
WBND Chosen for "History and Biography"
October 16 - 7 p.m.
November 5 - 4 p.m.
November 5 - 6 p.m.
December 9, 2009 - 10:30 a.m.
Thursday, January 14 - 4 p.m.
"Securing Social Security for Another 75 Years"
Participant in conference sponsored by Frances Perkins Center, which will include the premiere of a new documentary on Frances Perkins's life produced by Karenna Gore Schiff and Catherine Corman. 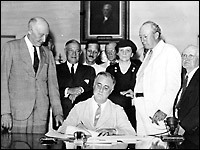 Other speakers include Adam Cohen, author of "Nothing To Fear," and Dr. Christopher Breiseth, former president of the Franklin & Eleanor Roosevelt Institute. 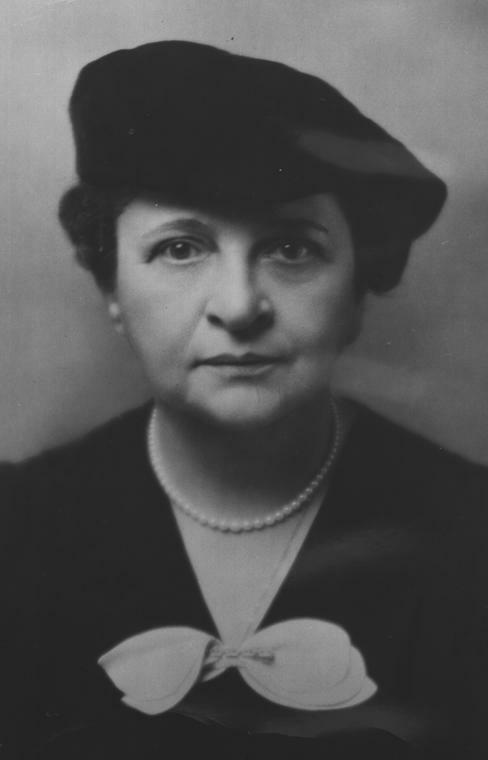 Program will highlight Frances Perkins's pivotal role in creating Social Security, and discuss growing threats to the program today from conservative Democrats and Republicans. Kirstin Downey is available for speaking engagements. For more information and to schedule an appearance, please contact info@kirstindowney.com.